Wipro Limited is an Indian multinational information technology (IT) consulting and outsourcing service company located in Bangalore, Karnataka in India. As of March 2013, the company has 145,000 employees serving over 900 clients with a presence in 57 countries. 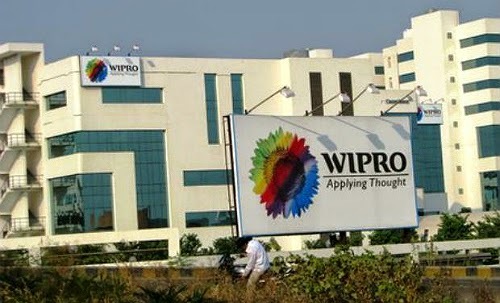 Wipro is the third largest IT services company in India.